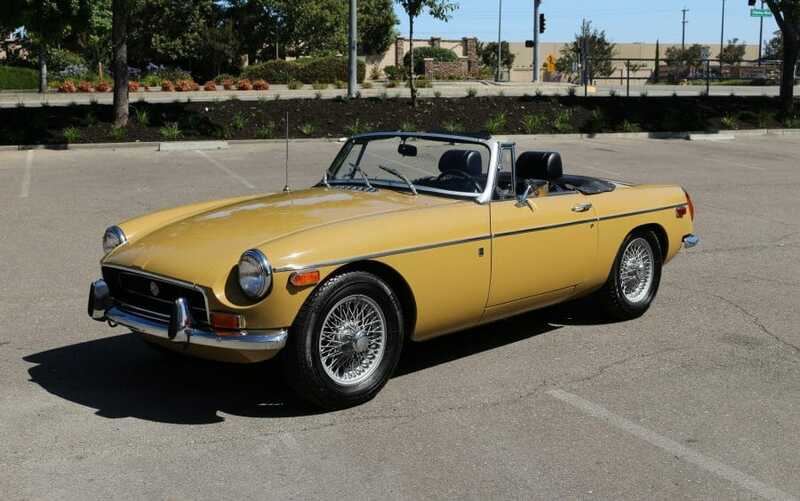 “Survivor” 1972 MGB Convertible in excellent original condition: One owner since new; always garaged; California car with original blue plates; beautiful original interior; original paint; solid factory metal. Low 85K original miles since new. Stored for several years and not driven. Engine runs well. Because the car was sitting all mechanical systems should be checked prior to daily driving. This is a high-quality car in all respects. Please study the pictures carefully rather than requesting descriptions. Please complete any inspections or ask any questions prior to bidding or committing to buy the car. Thanks for the interest!